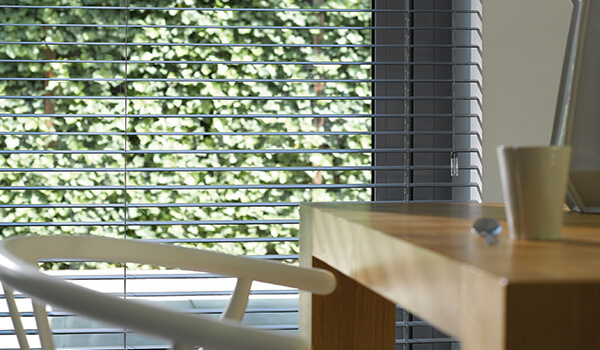 Venetian blinds are a popular choice for homes and offices across the country. They offer a sleek and clean look which can be tailored to fit any kind of theme or taste. 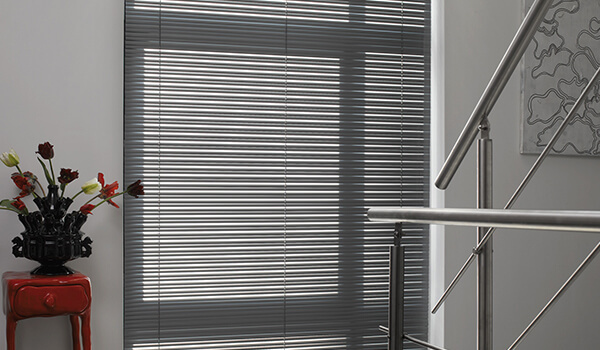 Whether it’s an office in need of a contemporary and professional means of light control, or a home requiring more privacy, Venetian blinds are a great solution. Leamington Blinds supply and install made to measure Venetian blinds to a variety of commercial clients, including schools, hospitals, offices and more. Our expert team of fitters are also on hand to help you find the ideal set of Venetian blinds for your home. We have a range of different finishes, sizes and colours for you to choose from, with perfect fit Venetian blinds the ideal option for conservatory, french door and tilt and turn windows. 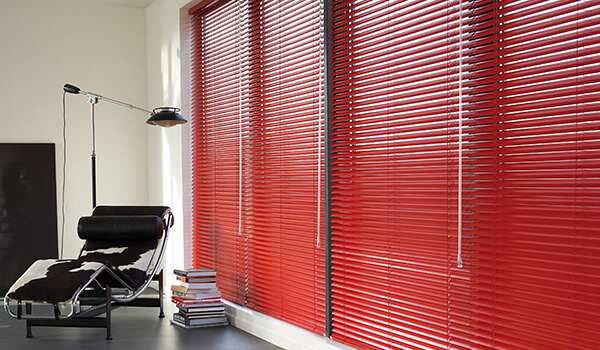 Venetian blinds are completely simple to use, but also highly effective. Light filtration is intuitive, with slats easy to manipulate to whatever level you require. 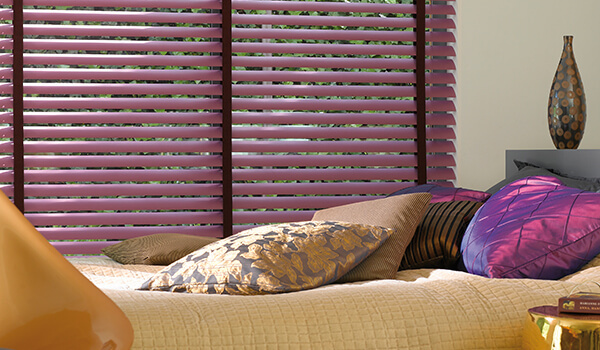 Individual slats are also easy to clean, making Venetian blinds an effortless way to decorate your windows. If you’re interested in the selection of Venetian blinds available throughout Leamington Spa and the surrounding areas, simply get in touch with our friendly team today.